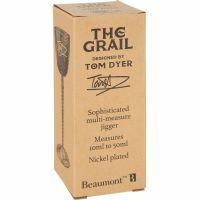 An elegant and meticulously designed spirit measure, the grail is part of our push to bring more products to the market that represent something different from the norm. Although we know the pursuit for difference can sometimes lead down a path to poor quality or utility, we think we have managed to achieve both a high quality and useful jigger. 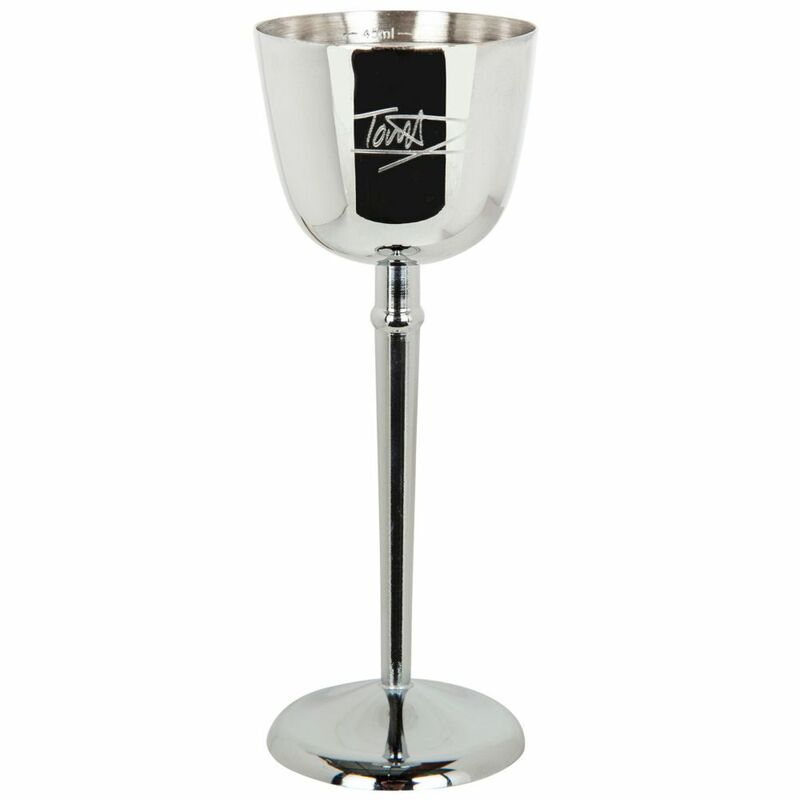 Although the grail can be used by any bartender, it would be suited best to a cocktail bartender. 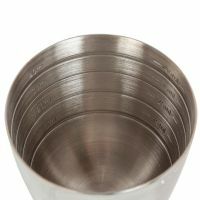 It isn't a thimble measure and therefore isn't government stamped; as a result it can only be used without an optic or a thimble measure if you are making cocktails - or a drink with more than one spirit. 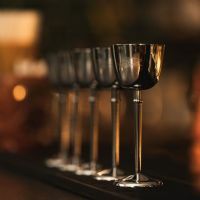 Furthermore, the unique shape and beauty of the grail makes it the perfect new toy for bartenders who like to demonstrate a little flamboyance behind the bar. 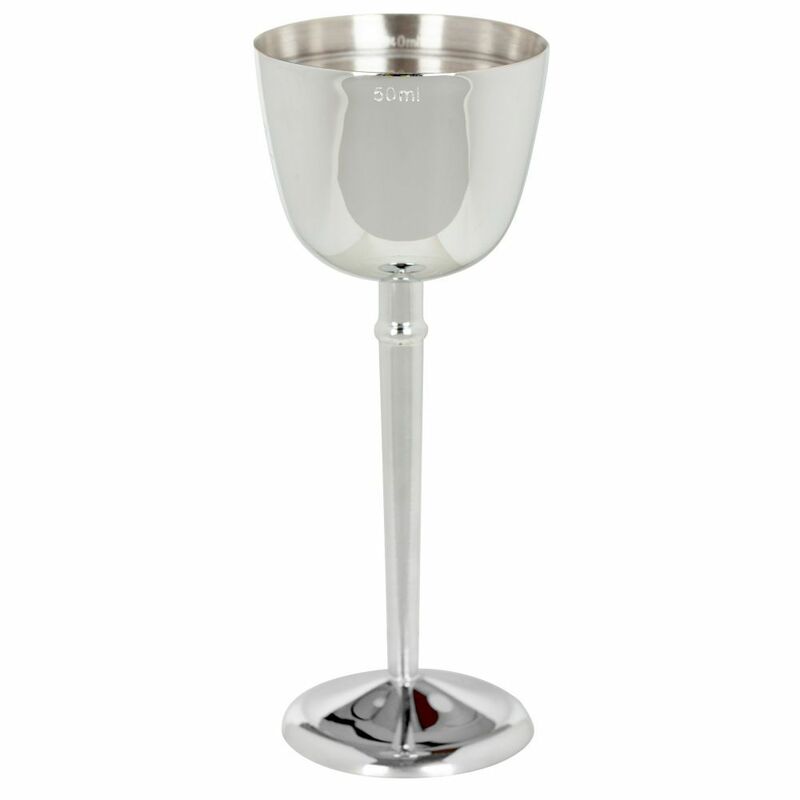 Manufactured exclusively for BarBits in our own factory to ensure strict quality production. 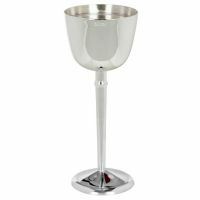 Ideal for any Bar or home use. 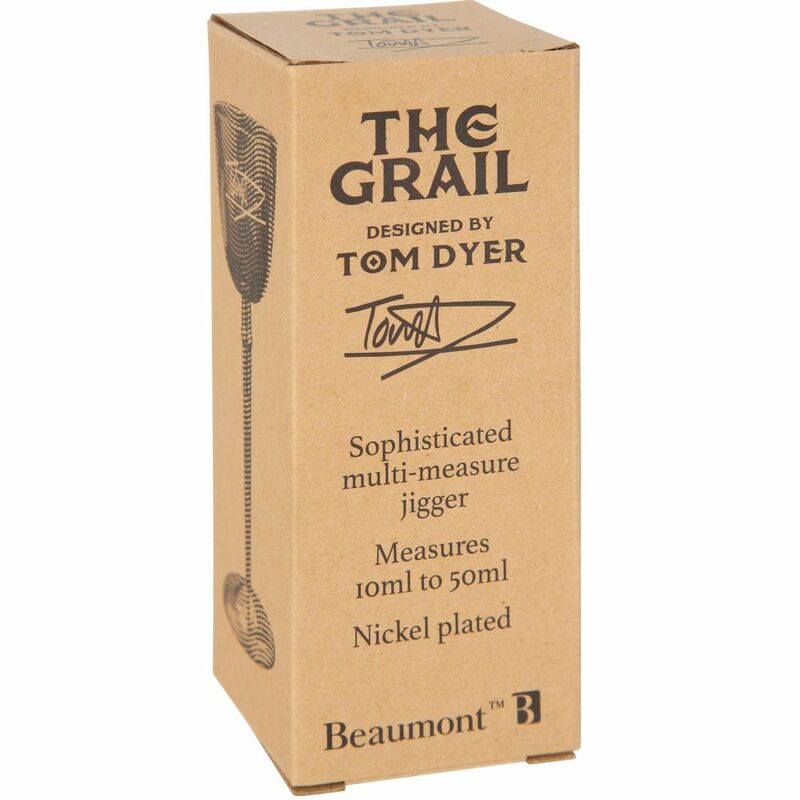 Ideal for measuring cocktail ingredients. The use of jiggers, particularly in Craft Flair, is becoming more pronounce. Measure Inside of jigger : 10ml, 15ml, 20ml, 25ml, 30ml, 35ml, 40ml, 45ml & 50ml to brim.